Editor’s Note: Whether or not you write Thrillers, Science Fiction, Mysteries, Contemporary Social Themes, YA, Historical, or any genre, these guidelines for connecting with sources and tapping experts will come in handy. 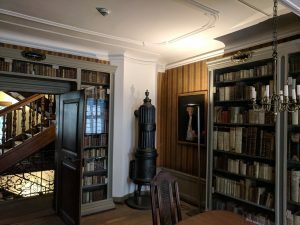 One of the questions I get asked frequently when people discover I like to write historical novels is “How do you do your research?” I don’t have a pat answer (I wish I did!). The reality is that I “do my research” as I’m writing a novel and that, for me, it’s my least favorite part of the process. There, I said it! I know many historical novelists who adore research, who like it even more than writing, but I’m not one of them. I like research. I enjoy prowling through dusty libraries and doing endless Internet searches and reading stacks of books, but most of the time I’d rather be writing my story. That said, I have picked up some techniques over the past few years that I’ll share in this blog to help you find your feet when you’re researching and writing a novel set in the past. Getting the facts right is very important. You discover that the first time a reader finds a mistake (and tells you about it). In my novel set in early 19th Century London, I had a character refer to the third season of the year as “Fall.” A British reader set me straight, in no uncertain terms. Thank goodness she was a Beta reader and I was able to catch the error before the novel was published! Books are great, the Internet can’t be beaten for looking up and verifying facts quickly, and libraries are awesome. But even better are the academics who write all those books and articles. In other words, the experts. Many experts are happy and eager to share what they know with you. And many go well beyond just answering questions. 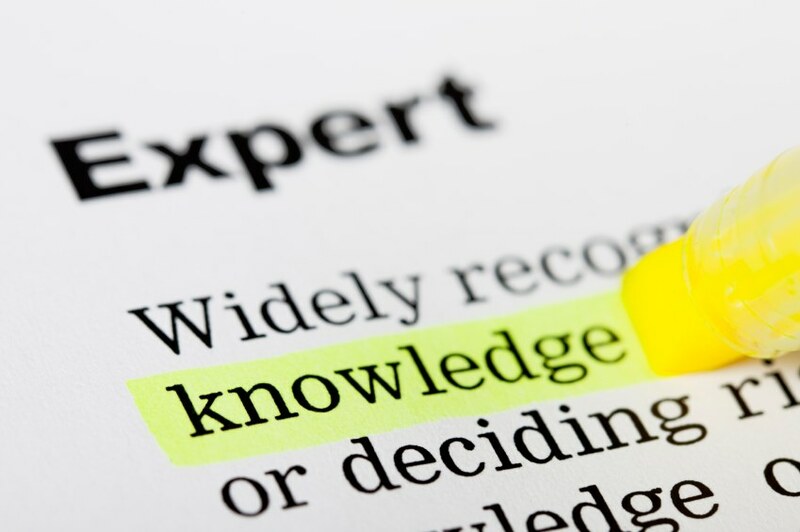 Following are some tips and advice for reaching out and working with subject matter experts. Do your homework before contacting a subject matter expert. You don’t want to waste an expert’s time asking questions that you could easily answer yourself with a bit of reading. Consult books and articles to become as conversant as you can with the subject and then prepare a list of specific questions to focus the discussion. Experts who see that you’ve made an effort to understand their field are usually very generous with their time and interested to hear about your Work in Progress. Keep the number of questions reasonable. A half-hour interview is about right, although if your expert wants to go on longer, sit back and enjoy! You never know what great information you’ll get—often on a subject you weren’t looking for but that will fit beautifully into some part of your story. Experts are often fascinated by the creative process and may suggest plot ideas based on their more in-depth understanding of the period. When an expert says something like “What if you have your character do such and such…”, listen up! Experts care a great deal about their fields of expertise and as a result, most welcome the opportunity to work with a novelist to bring their knowledge to a wider audience. An academic I consulted for The Muse of Fire told me how thrilled he was that someone apart from his students was interested in early 19th Century British theater. Make sure you end an interview with a request for additional book and research recommendations. Most experts are happy to provide you with more references than you’ll probably have time to read. Find experts by looking up faculty lists at universities, consulting bibliographies, conducting searches for specialist groups, and asking for recommendations. You can click the Ask a Librarian link on any Library website to get all sorts of academic questions answered. 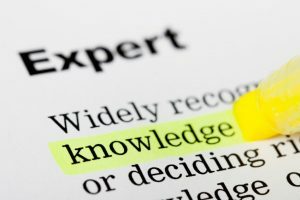 Before contacting experts—generally by email—familiarize yourself with their credentials and read at least some of their articles and books. When you take the time to read their writing, you’re more likely to ask intelligent questions. 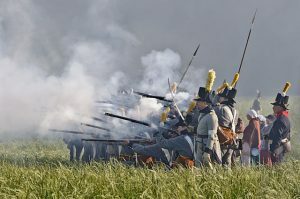 Another place to find experts, particularly in specific historical eras, is to seek out re-enactment groups and themed events such as Renaissance Fairs. Here you’ll find experts who have really steeped themselves in your period and are eager to share what they know. Approach experts with a polite email that includes a short description of your Work in Progress and a few sample chapters. In my experience, experts are most eager to help when I give them an opportunity to first read my work. Many want to be sure they are associating their names with writing that they personally like. For all three of my novels, I’ve been fortunate to have experts give me advice during the writing process and then to read drafts of my novel to catch stray errors. Several of them became almost as invested in the accuracy of my novel as I was and are now fans! In your introductory email to an expert, make sure you include your own web address in your signature line and a short summary of your own background and credentials. I know that several of the experts I’ve reached out to told me they checked out my website before replying to my request. They understandably wanted to verify my background and learn about my books before connecting with me. Thank experts in your acknowledgments. I always include historical notes at the end of my novels to cite books I consulted while writing. I also personally thank experts with whom I’ve connected personally. Everyone appreciates being thanked. Send complimentary copies of your novels to experts who have provided you with significant help. I think it’s money well spent to let the people who have helped me know how much I appreciate them. We are incredibly fortunate as novelists to be able to easily connect worldwide with experts in a dizzying array of subjects. 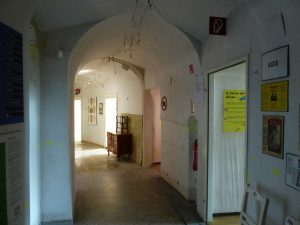 I’ve visited with the curator of the Narrenturm—an anatomical museum housed in Europe’s first insane asylum in Vienna; taken tea in London with an expert on 19th Century women composers; become good friends with a professor of medieval art history, and connected with several wonderful specialists in early 19th Century British theater. Each of them did much more than just answer my questions. They actively contributed ideas about plot and character motivation appropriate to the era I was writing in and inspired me to explore all sorts of new ideas. You never know what might come from your interactions with experts once you get the nerve to approach them – respectfully and after having done your homework. And then all you need to do is weave what you’ve learned into a compelling novel that people will not want to put down. Easy, right? 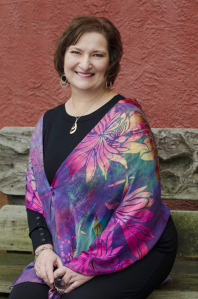 Carol M. Cram will announce the new CHAUCER Book Awards winners on Saturday, April 27, 2019, at the Chanticleer International Book Awards ceremony. She is also presenting at the sixth annual Chanticleer Authors Conference. 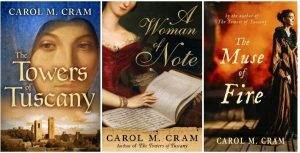 Her award-winning historical fiction books will be available in the CAC19 Books By the Bay Book Fair hosted by Village Books on April 27 & 28, 2019.